Landing at Beijing Capital International Airport, you will be met and transferred to the hotel at downtown. Relax and enjoy free time. Drive to visit the Great Wall at Mutianyu section. 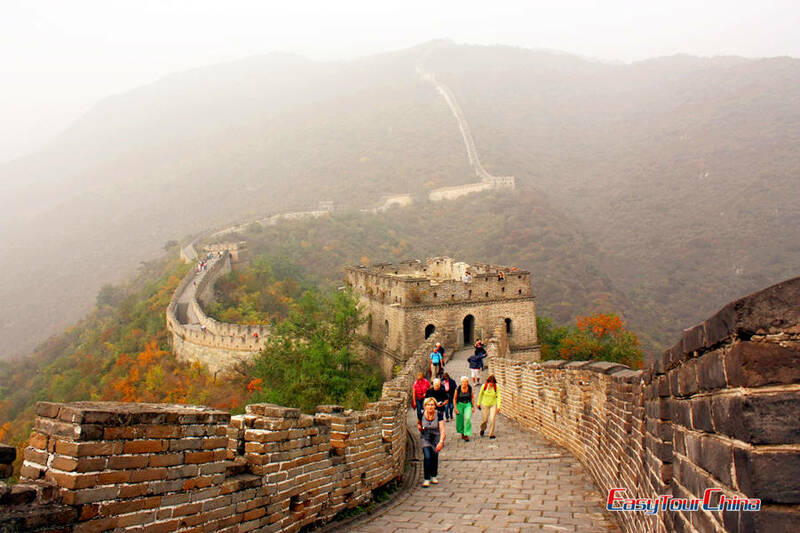 The Great Wall has become the symbol of China, a good place to challenge yourself physically. 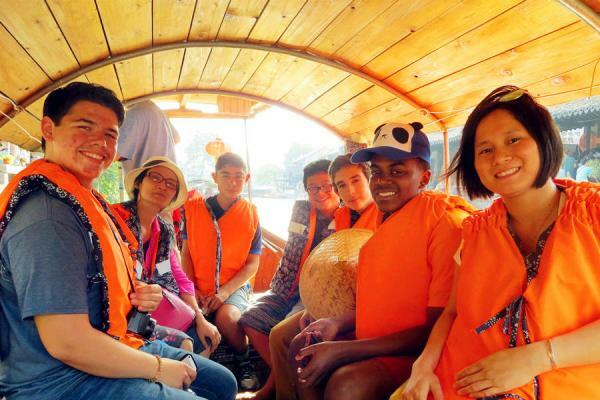 Then drive to visit Hutong, the narrow lanes located at the old quarters of Beijing, where you will see the authentic Beijingers' way of life. Later, learn to make Chinese handicrafts like kites, Chinese knots, paper cut. At night, enjoy delicious Peking duck dinner. Optional Peking Opera is available. 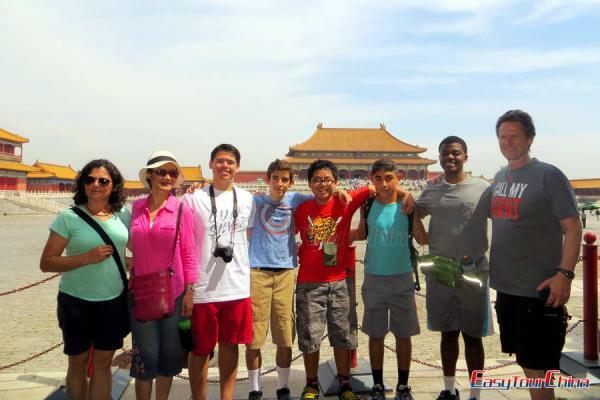 Today we will visit Temple of Heaven, where the ancient emperor worshipped the God for good harvests and stable reign. If weather permits, you can fly kites here. In the afternoon, go to visit the Forbidden City to unveil the mystery of Chinese Imperial Palace of Ming and Qing Dynasty. At night, optional Kung Fu show is available. 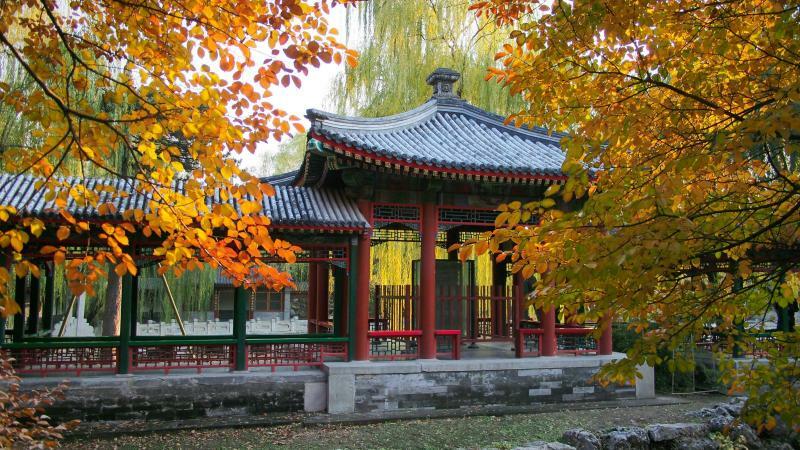 Visit the Confucius Temple, where Chinese people pay respect to the sage and great philosopher. Then proceed to Yonghe Lamasery, an important Tibetan Buddhist temple in China. In the afternoon, head to Summer Palace: The largest and best-preserved royal garden in China with a history of over 800 years. Arrive in Xian in the morning, transfer to have breakfast and refresh up. Then visit Terra Cotta Warriors and Horses Museum. It is known as the eighth wonder of the world and a museum to display terra-cotta warriors and horses in Qin Dynasty. Go to Grand Mosque, one of the oldest and best-preserved Islamic mosques in China. Later, wander in old Muslim quarters. 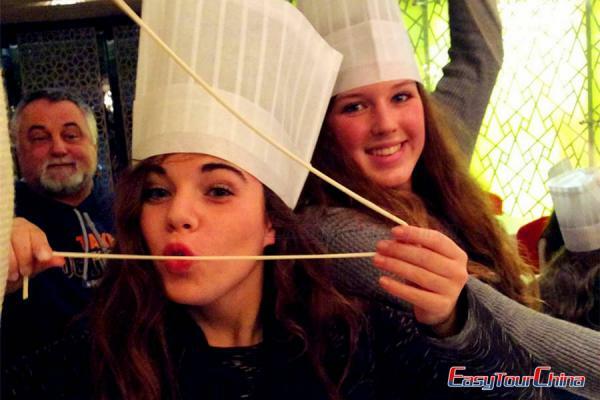 At last, go to learn how to make Chinese dumplings and enjoy the dumpling dinner. Visit the 1000-year-old Wild Goose Pagoda-- the city emblem, which was first built in Tang Dynasty for the storage of Buddhist scriptures taken from India by Monk Xuanzang. Later, transfer to take a flight to Guilin. 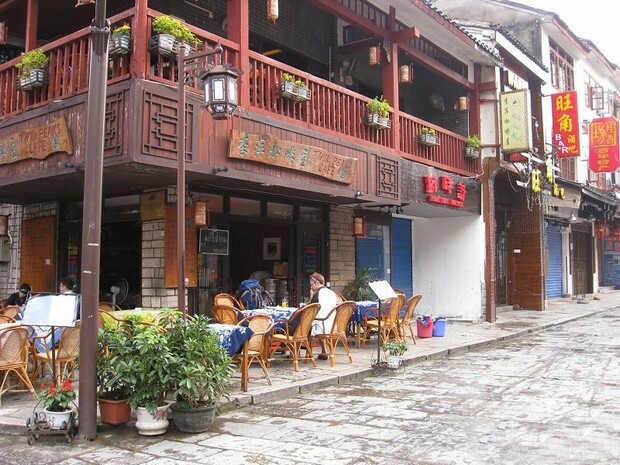 Be met and transferred to Yangshuo and enjoy the free excursion at West Street. Optional Impression Sanjie Liu Light Show at night. Morning Taiji course by local Kung Fu master. After breakfast, bike ride to the countryside to see the stunning landscape and local farmer's life. Stop at Moon Hill and walk up for a panoramic view. Visit a tea farm in the afternoon and experience picking fresh tea leaves on your own. 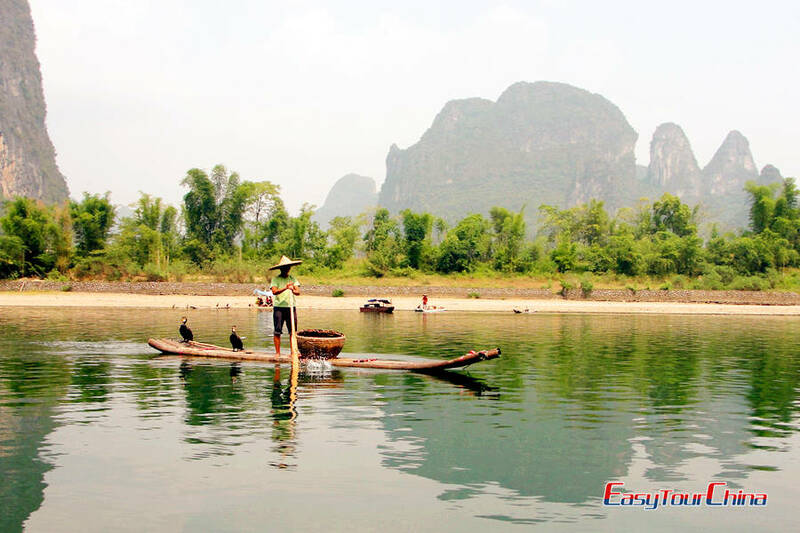 Transfer for a fantastic bamboo rafting trip down Li River, and visit a small fishing village by the river. In the afternoon, the teacher will tutor you in Chinese painting and calligraphy with brush. 9 Day 9 Visit the former French Concession, People's Square, etc. 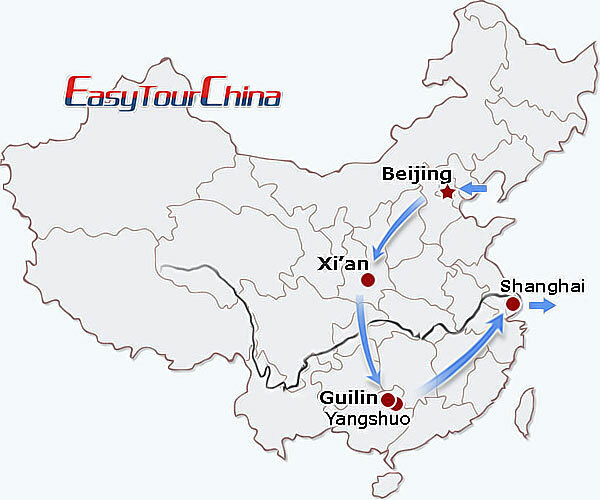 Transfer to Guilin and fly to Shanghai, the most dynamic city in China. In the afternoon, enjoy a sightseeing tour of Shanghai, including the former French Concession, People's Square, Shanghai Urban Planning Exhibition Hall. At last, wander around the area of the Bund, which is the waterfront to see newly-erected modern skyscrapers and aged buildings of the colonial period. 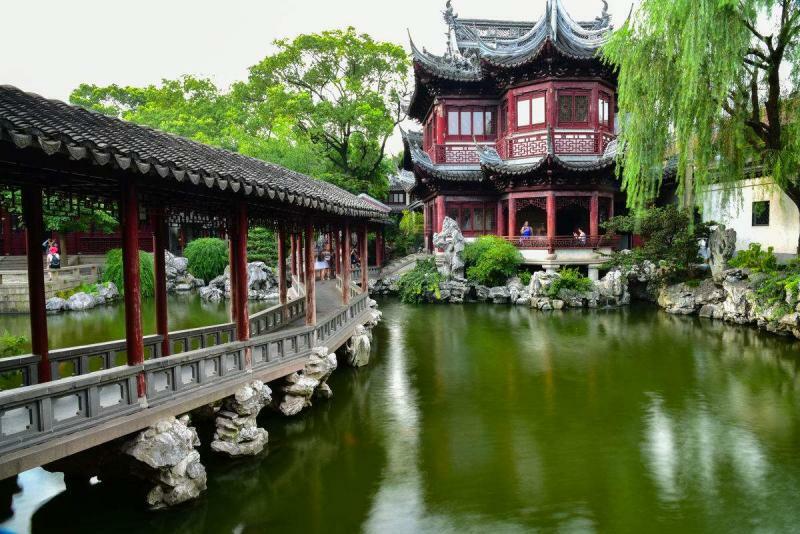 Visit Yu Garden, with 400 years' history, this private garden features traditional architectural style of Yangtze Delta. Then go to old quarters of Shanghai to experience people's life there. Pay a visit to Jade Buddha Temple, the most popular Buddhist temple in Shanghai that boasting 2 precious jade Buddha sculptures from Burma. In the afternoon, visit Shanghai Science and Technology Museum and the market behind. Later, enjoy the amazing Acrobatic Show. Transfer to take maglev train at Longyang Road Station, one of the fastest public trains in the world, and get off at Pudong International Airport, finally board your flight back home.